Hawaiʻi Island police are searching for a 43-year-old Hilo woman who was reported missing. 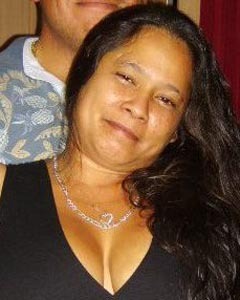 Mary Jo Victorino was last seen in Hilo on the evening of September 23. She is described as 5-foot-5, 200 pounds with brown eyes and long, wavy brown hair. She may be driving a charcoal-gray 2000 Honda Odyssey van, license plate number HZY 610.